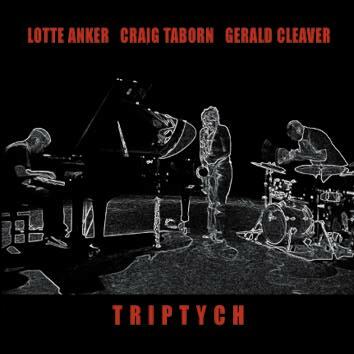 The first CD in Leo Records catalogue of the Danish saxophonist Lotte Anker with two American partners Craig Taborn on piano and Gerald Cleaver on drums. The method of these musicians is collective improvisation based on many different kinds of music with tremendous capacity for pure linear invention. As Stuart Broomer writes in his notes: "This is extraordinarily melodic music and often contrapuntal...we are in the vicinity of a group that possesses a special presence, the musicians alert to one another's nuances, but beyond that, articulating together the complex lacework of our collective time."